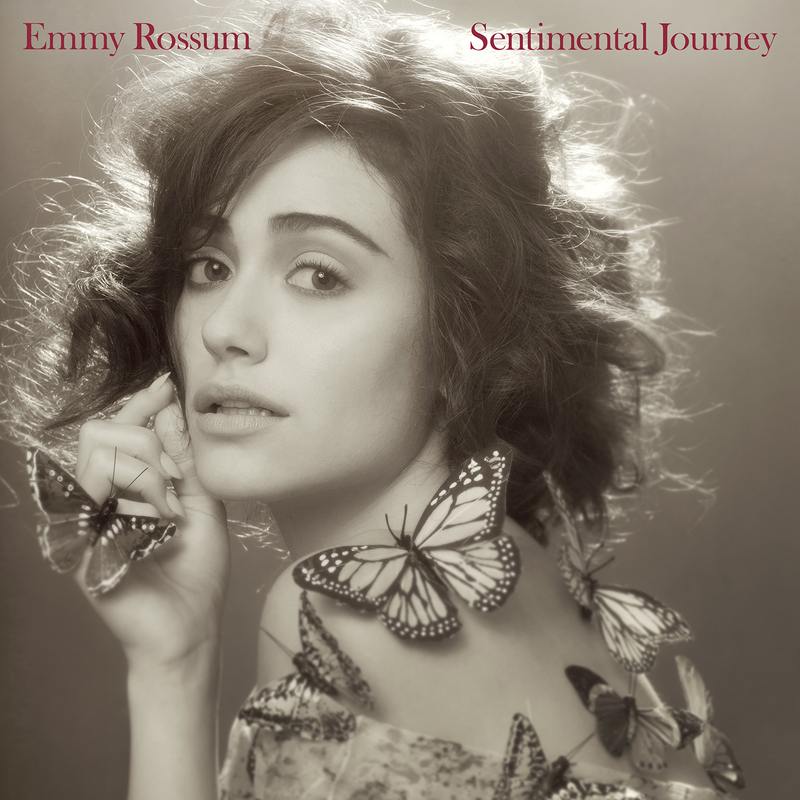 Multi-talented singer and actress Emmy Rossum’s latest album, Sentimental Journey, released on January 29th, takes listeners on a nostalgic trip through popular songs from our last century. Having grown up with grandparents sharing old recordings, I was excited to listen and review Sentimental Journey by Emmy Rossum. Sentimental Journey is a fun representation of the 12 months of the year. I really loved that Rossum brings out a special song for each calendar month in this 12-track album. Songs like Pretty Paper for December and Summer Wind for June take listeners on an emotional, seasonal journey. Some of the songs are obviously chosen--while others had more personal meanings to Rossum. 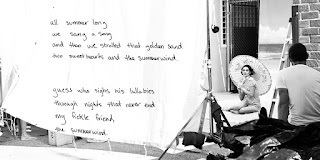 I think that makes the collection of songs even more “sentimental”. Emmy Rossum brings a new sound to old favorites. Songs like These Foolish Things (Remind Me Of You) truly allow Rossum’s talent to shine. She brings a fresh voice to old favorites from the 1920s through the 1960’s without changing or modernizing them. 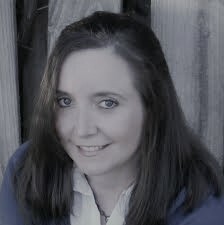 She truly takes listeners on a fun, sentimental journey with her selections. Where have you seen--or heard--Emmy Rossum? She is a busy actress and singer that you likely recognize. She currently stars in Shameless on Showtime with William H. Macy--and can be found in the upcoming, feature film, Beautiful Creatures with Emma Thompson and Viola Davis. You can also find her previous album, Inside Out on Amazon and iTunes. Would I recommend Emmy Rossum’s Sentimental Journey? I enjoyed the album--and my kids enjoyed the music. It was fun for them to listen to both Emmy’s versions and the originals--and talk about the journey that music has taken through the past century! I do not think I’ll listen to Sentimental Journey daily--but, I will pull it out at special times throughout the year, like my grandma’s birthday or the holidays--or times when we need an eclectic mix of music for a gathering. 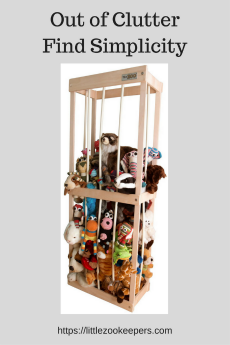 Disclosure: I participated in this review for One2One Network. I received a complimentary copy of this album for my review. I am eligible for incentives by posting, but all opinions stated are my own and are not influenced by the program sponsor.